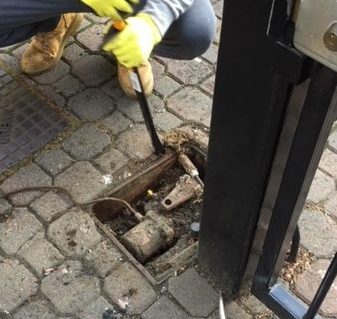 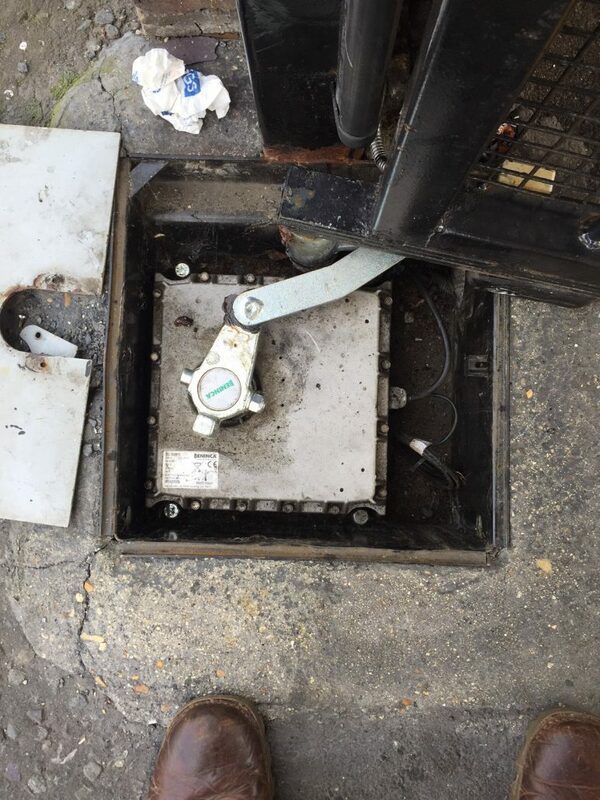 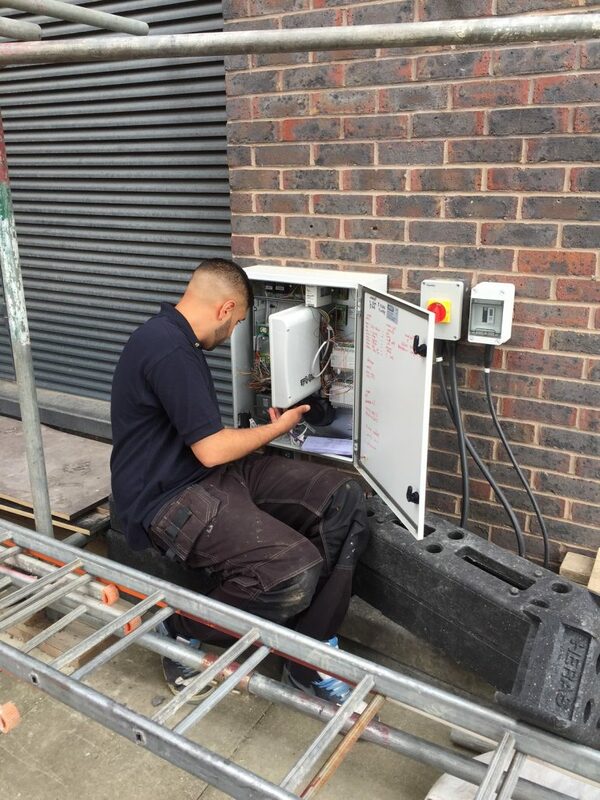 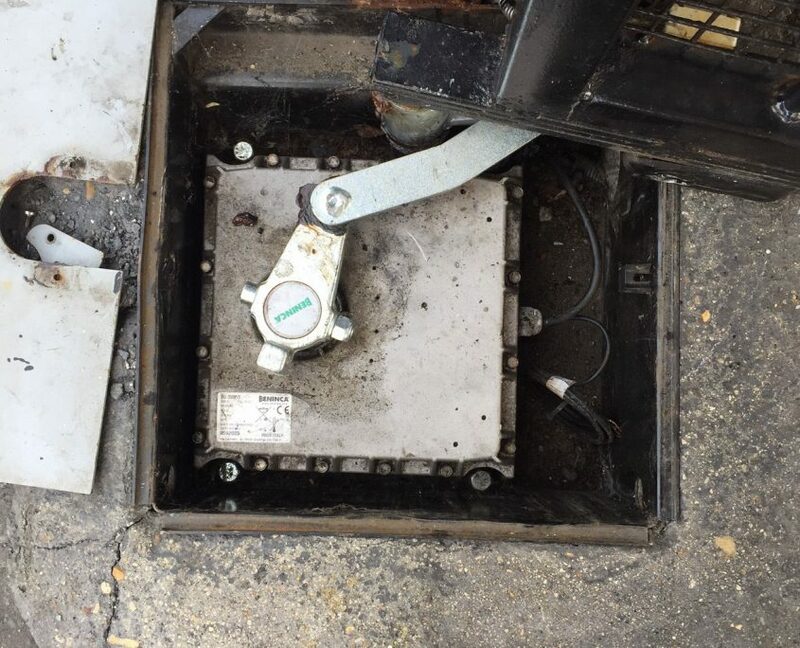 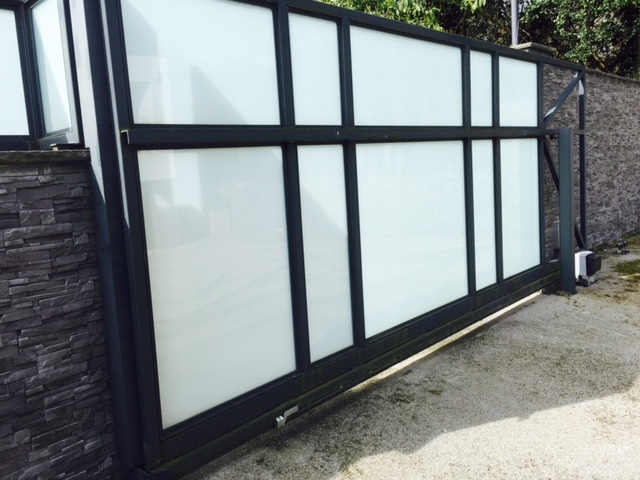 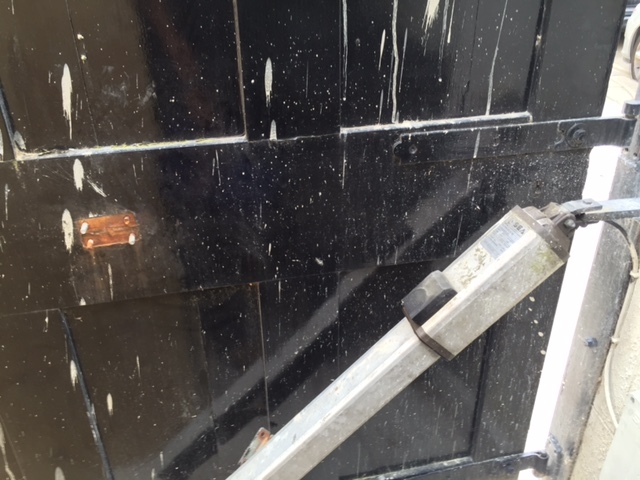 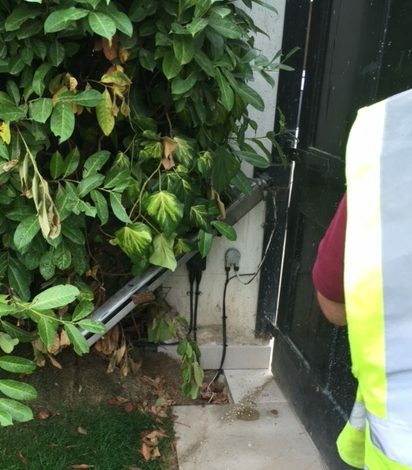 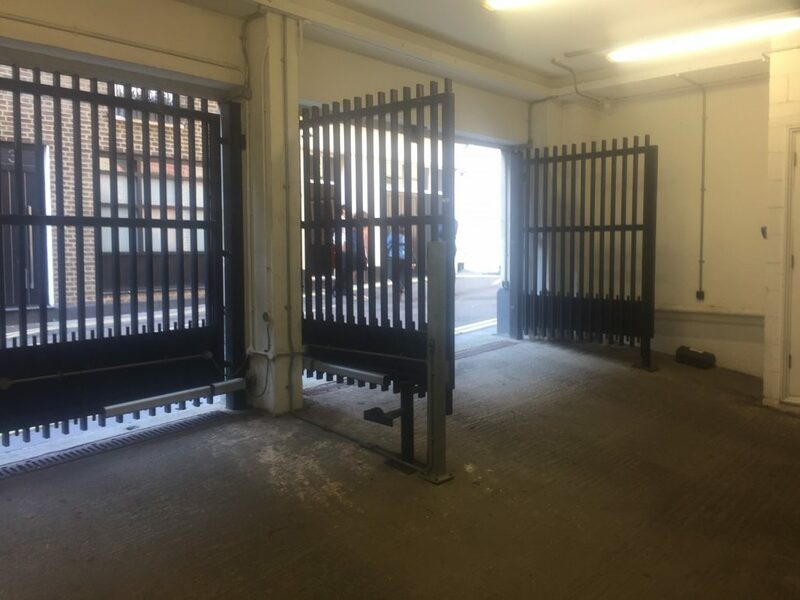 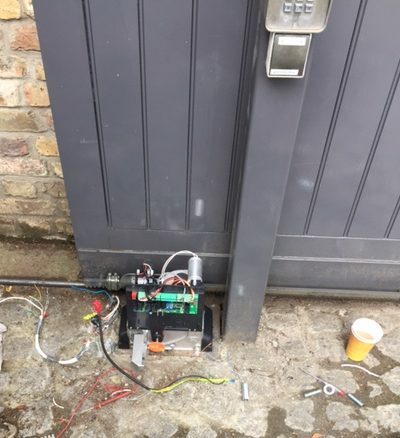 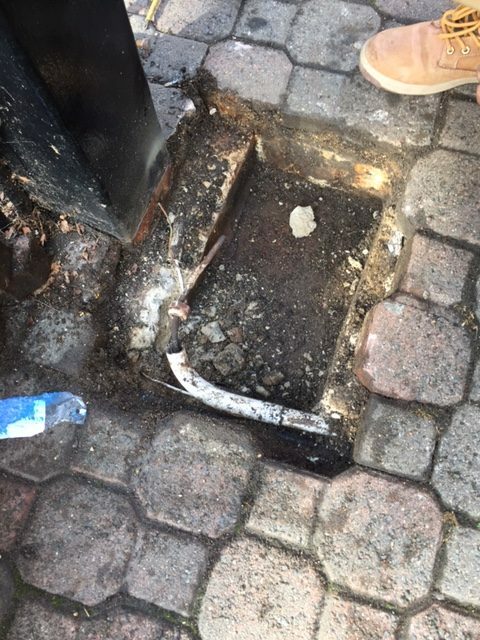 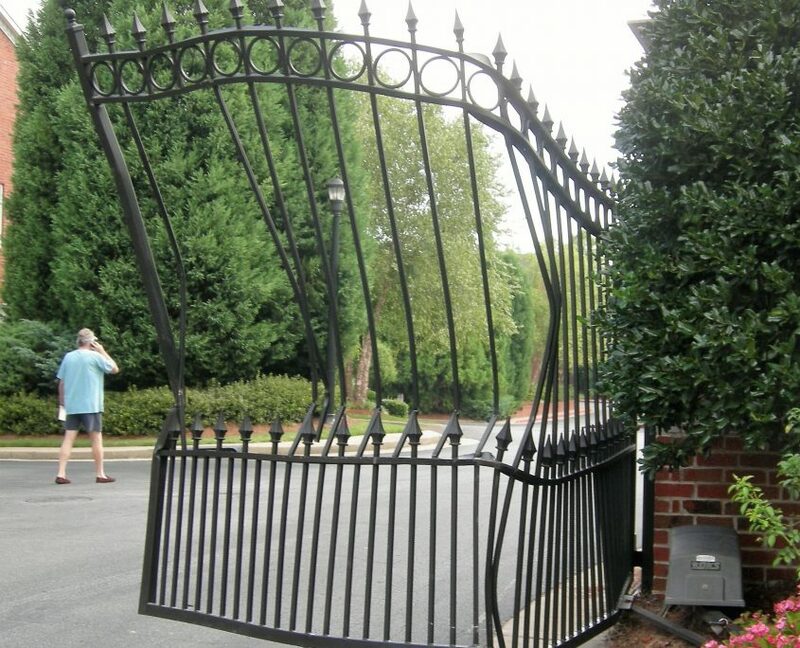 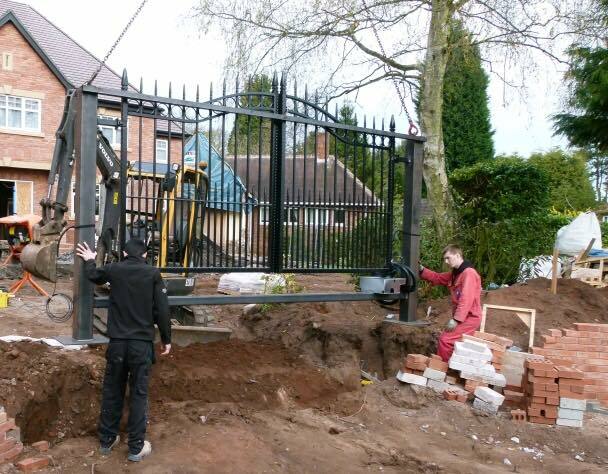 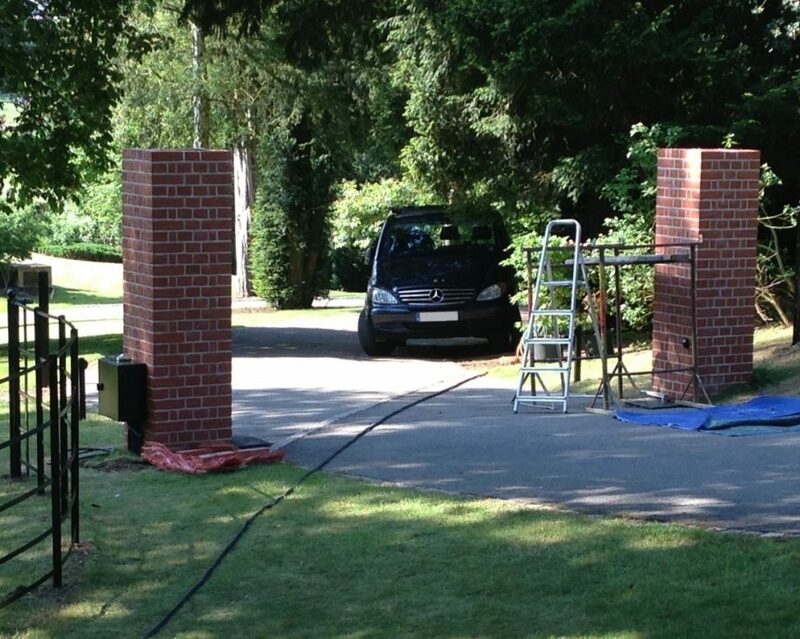 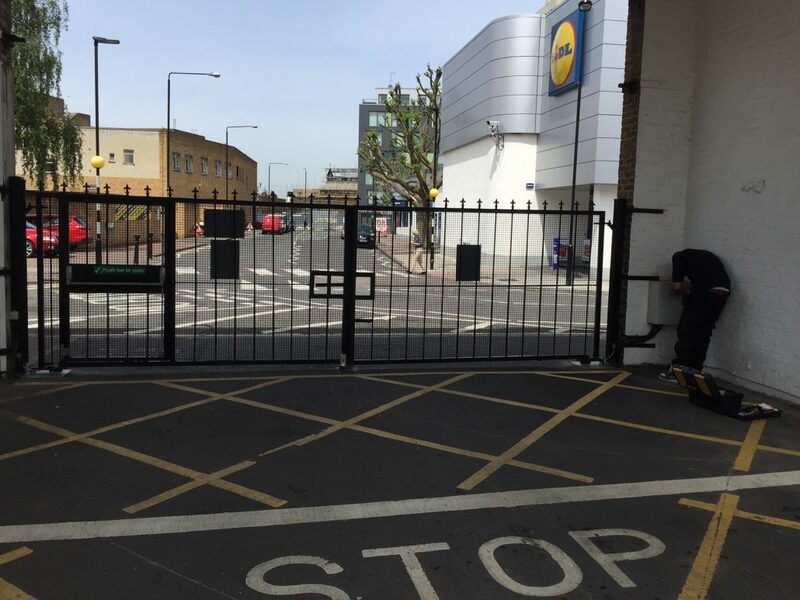 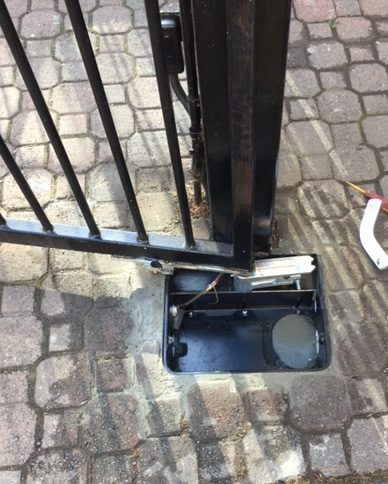 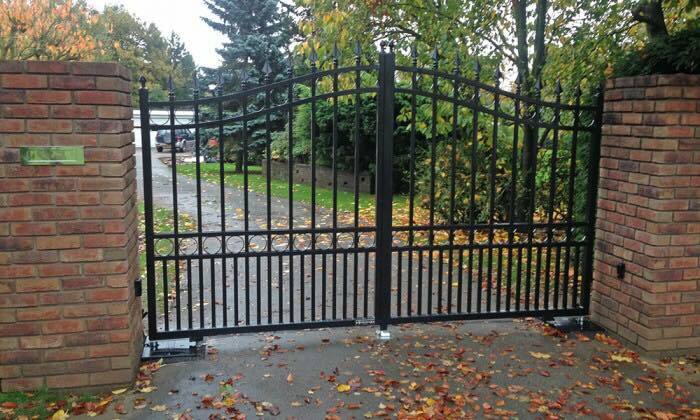 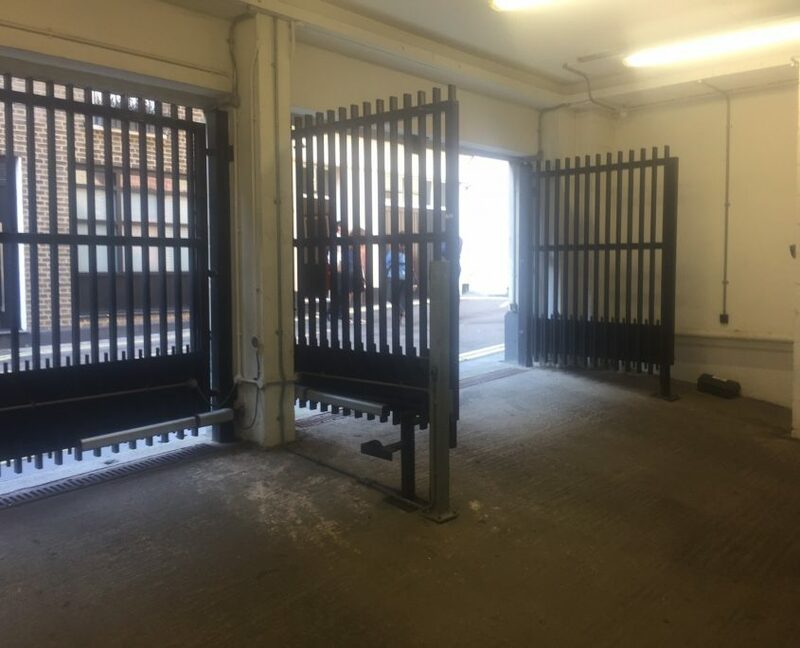 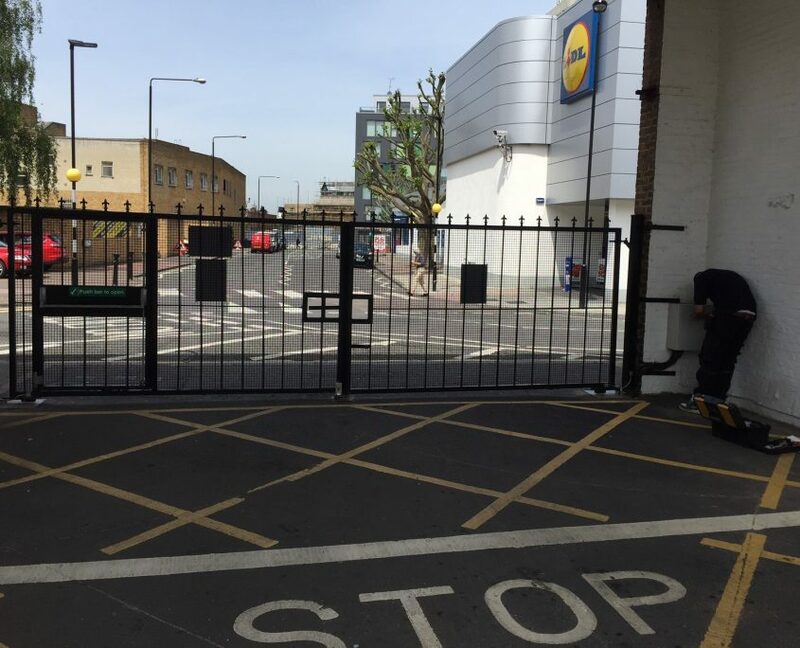 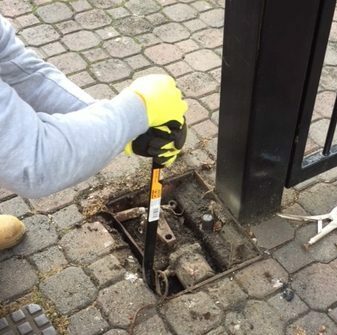 We regularly install new automated gates and carry out automatic gate repairs and gate servicing throughout Central and West London, Berkshire, Hampshire, Surrey and Buckinghamshire. 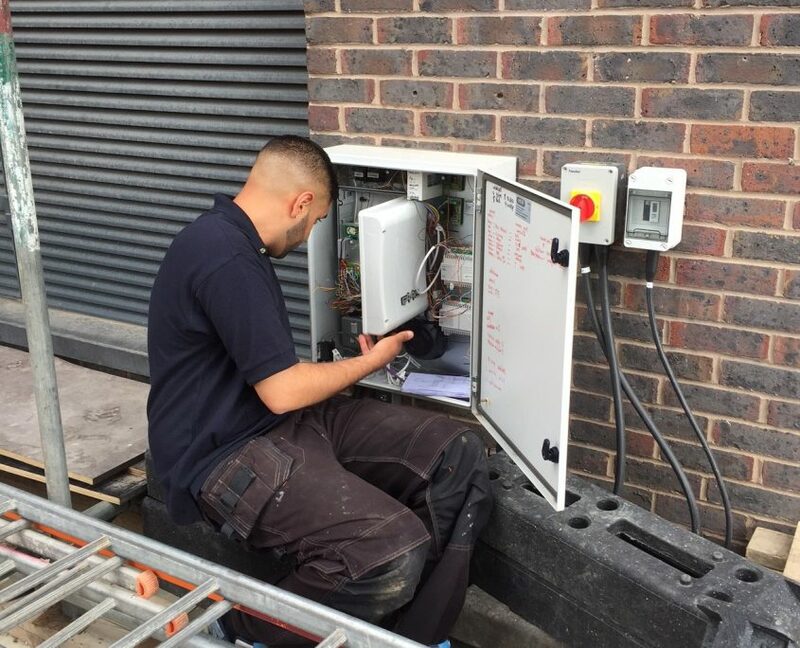 This is just a small sample of photos taken on recent jobs in places like Slough, Maidenhead, Windsor, Beaconsfield, Ealing, Hampstead and Central London. 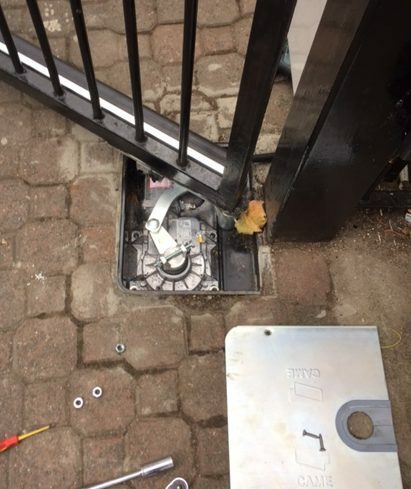 Please call us on free on 0800 195 1470 or mobile on 07951 123 321 if you need help with repairs to automated gates, servicing to keep your automatic gates working perfectly, or the installation of gate automation or brand new gates. 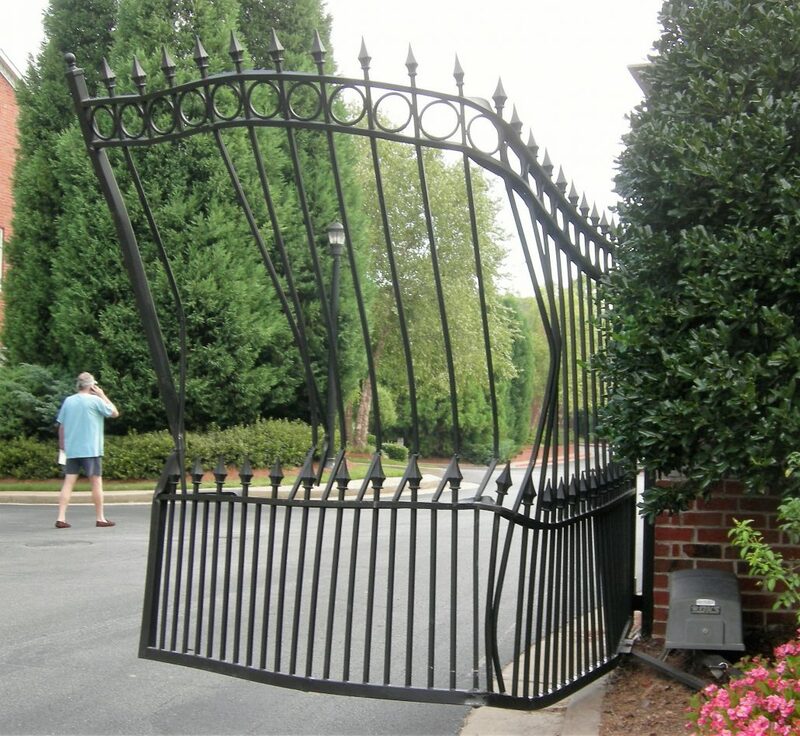 Click on any of the images to see a larger version. 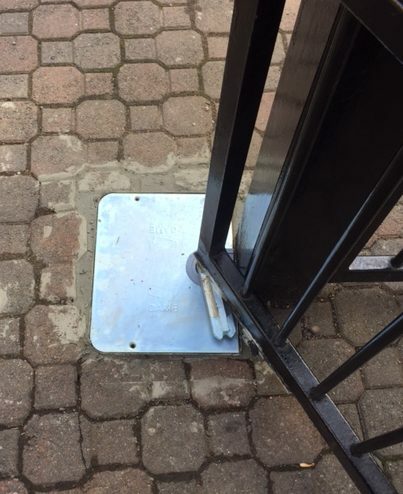 Then use the arrows at the side to scroll through this gallery. 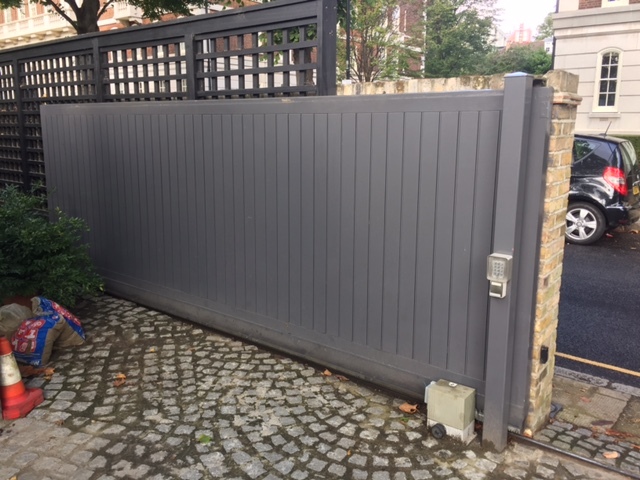 Knightsbridge, Kensington, Mayfair, Chelsea, Putney, Hampstead. 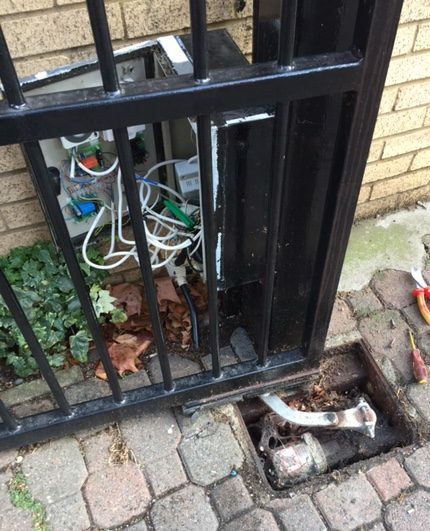 Ealing, Acton, Greenford, Osterley, Isleworth, Hayes, West Drayton, Pinner, Harrow, Northwood, Southall, Uxbridge, White City. 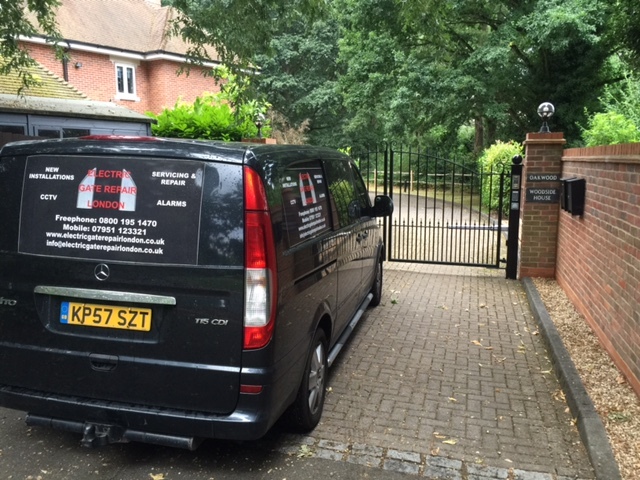 Windsor, Burnham, Taplow, Holyport, Reading, Cookham. 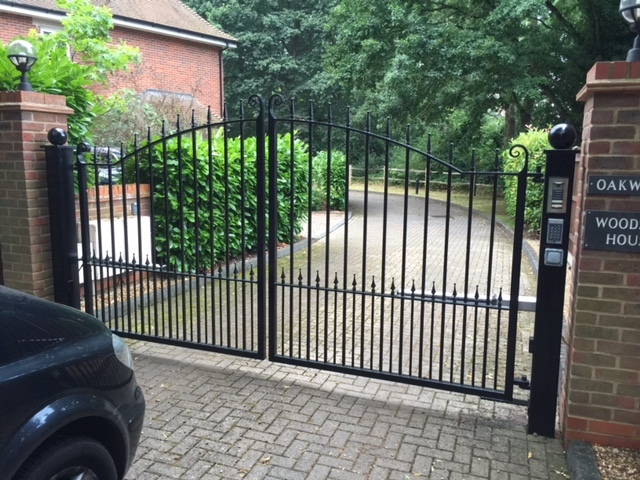 Beaconsfield, Marlow, Henley on Thames, Gerrads Cross, Stoke Poges, Farnham Royal, Farnham Common, Chalfont st Peter, Chilterns, Fulmer, Hedgerley, Denham. 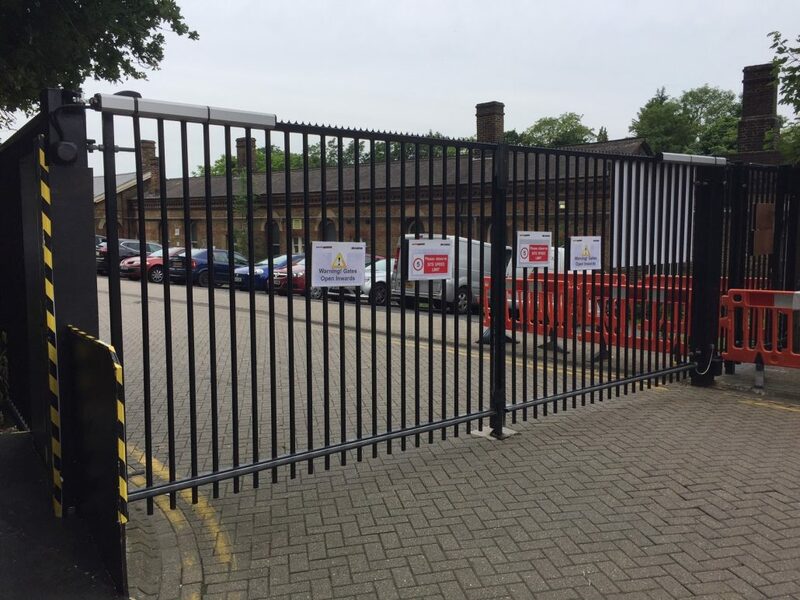 Watford Rickmansworth, Chorleywood, Abbots Langley, Kings Langley, Berkhamsted, Cheshunt, Bushey, Tring, Moor Park, Bourne End, Chipperfield, St Albans, Hemel Hempstead, Croxley Green. 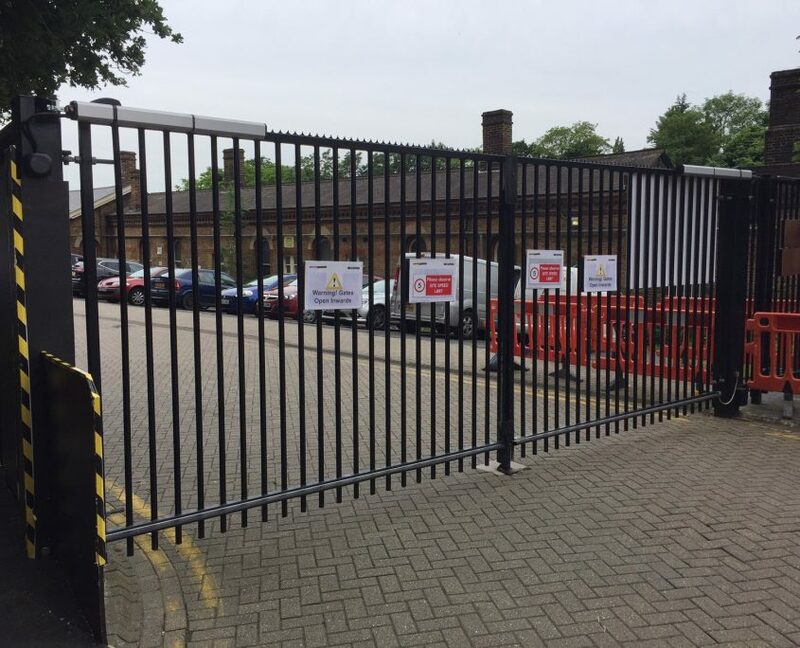 Addlestone, Ashtead, Camberley, Chertsey, Cobham, Dorking, East Horsley, East Molesey, Egham, Epsom, Esher, Farnham, Godalming, Guildford, Haslemere, Lightwater, Oxshot, Slough, Staines, Surbiton, Virginia Water, Weybridge, Windlesham.